2019 Capstone Student Investment Conference Bryant Conference Center 240 Paul W Bryant Dr. 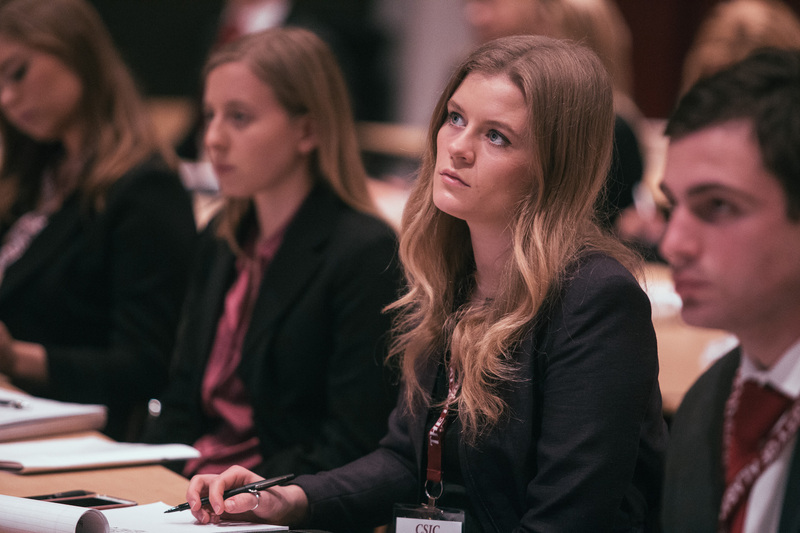 The Capstone Student Investment Conference, or CSIC, is a one-of-a-kind event, bringing together students and professionals from around the country who are passionate about investing and finance. This year’s event is scheduled for Saturday, February 23, 2019 at the University of Alabama’s Bryant Conference Center. Registration and more info is available here. Attendees will learn from and interact with a distinguished panel of speakers who will share their expertise and insight, providing timely ideas for today’s turbulent investment environment, in addition to offering timeless wisdom for navigating ever-changing financial markets to come. Attendees will also have the opportunity to meet directly with representatives from prominent firms in the financial-services industry who see the conference as an ideal way to make contact with motivated and engaged students interested in finance-related careers. Last but not least, those attending CSIC will benefit from meeting like-minded peers from around the country who have similar interests and aspirations, helping to build a network that should pay dividends far into the future. 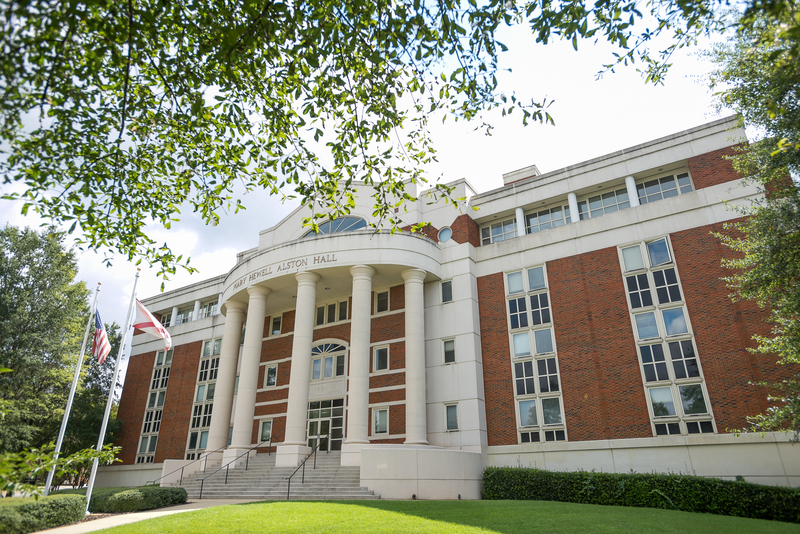 CSIC is hosted by the Culverhouse College of Business and its value investing concentration with support from UA’s College of Continuing Studies. Clay W. Manley, Houston-based Portfolio Manager focusing on small-cap stocks for money manager Invesco Ltd. The individual student registration fee to attend the full-day conference is just $25, which covers all handout materials, continental breakfast, refreshment breaks and lunch. Discounted rates are available for groups of five or more. For more information and to register, please visit www.csic.ua.edu. If you have any other questions or would just like to learn more about this year’s CSIC, including how to register as a group, please call 205-348-8528 or e-mail us at hacoker@ccs.ua.edu. We look forward to seeing you in Tuscaloosa on February 23rd! 240 Paul W Bryant Dr.